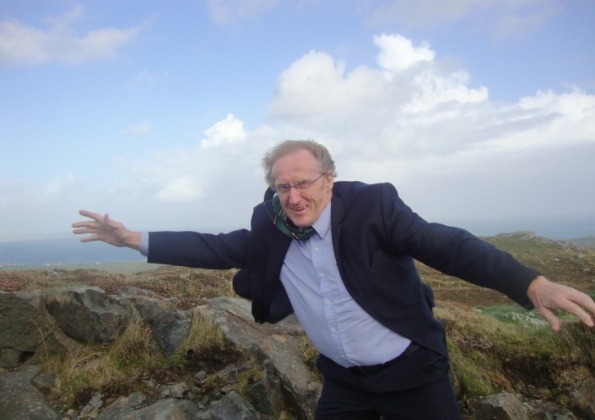 A windy experience greeted Glenrothes MP Lindsay Roy on a visit to the Western Isle of Tiree. The visit was part of the ongoing enquiry by Scottish Affairs Select Committee. Lindsay said: “It was mainly sunny and the islands looked wonderful, but the wind was very, very strong.